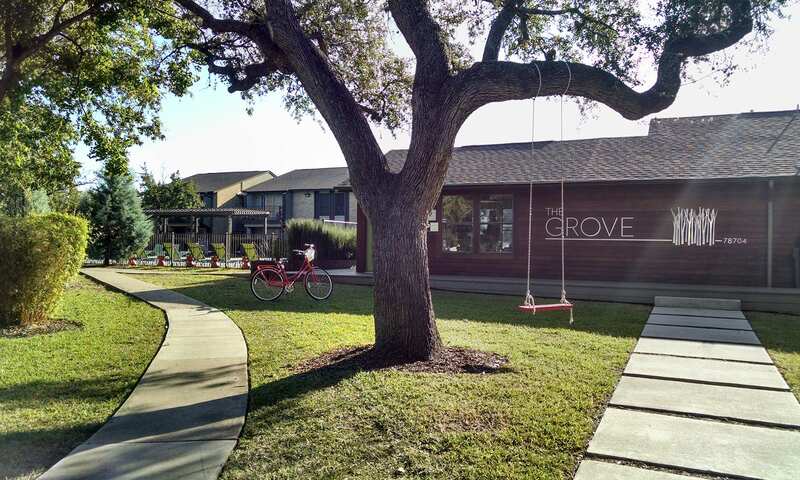 Modern convenience awaits you at The Grove apartments in South Central Austin, Texas in the Lamar neighborhood. 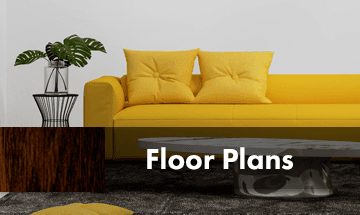 We offer fully upgraded, modern one and two bedroom apartments equipped with a full complement of comfortable amenities. Enjoy an enhanced energy-efficient technology package in your apartment home that feature Nest thermostats and Bluetooth door locks, as well as access to a unique Austin selection of desirable community amenities. At The Grove, you’re able to truly live the Austin lifestyle. Enjoy the high-quality lifestyle you’ve been searching for. Let us show you how. We love pets! Let your dog run free in one of Austin's largest community dog parks featuring free WiFi, fire pit, deck, and picnic tables. Cats are purrrfect too! Learn more about pet-friendly South Austin apartments. Visit us soon. If you have ever wanted to live in South Central Austin, now is your opportunity. The Grove is located on Manchaca Road with convenient access to South Congress, Lamar Boulevard, as well as Capital of Texas Highway. Nearby are a variety of restaurants, shops, and employment opportunities. No matter your interests, The Grove is perfectly located for you to live the life you love. 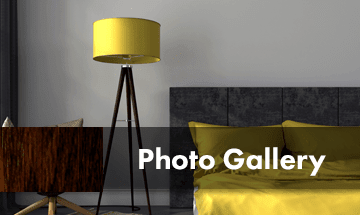 For more information on upgraded apartments in The 04, contact our leasing office today. 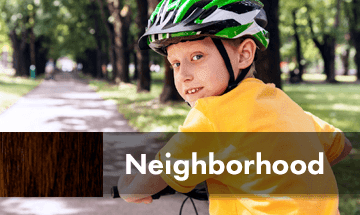 We can’t wait to welcome you to our community.